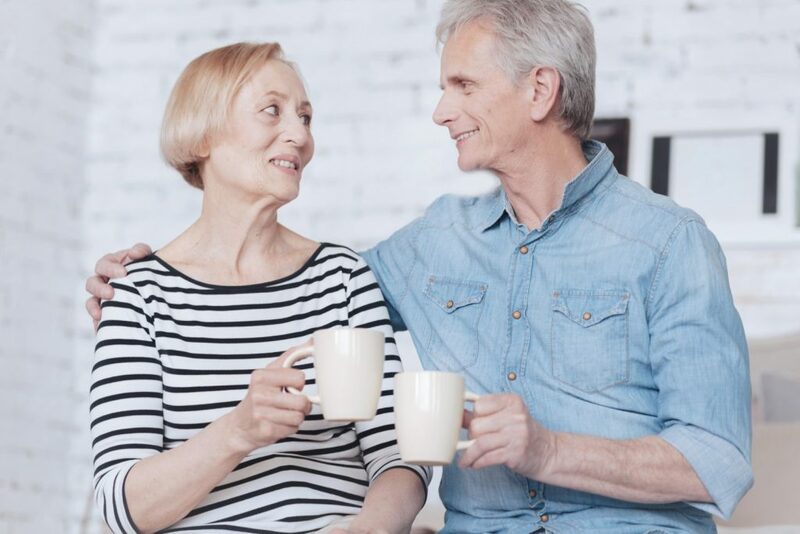 There is a lot of buzz in the media about the lower inventory of available homes in desirable areas for younger buyers to purchase because Baby Boomers are staying in their homes longer than previous generations did. There are many reasons for this, but this is classic aging in place. Let’s celebrate that it’s working and not attack it. It is true that people, lead by Boomers, are remaining in place longer than their parents and grandparents did. They are reversing the trend of moving on to nursing homes and other types of group, retirement, or managed care housing. Not to worry, those places are doing fine and can’t really absorb much of an increase in their census anyway. Some Boomers are moving in with their children, but this has been true for decades. We do have the relatively new phenomenon of the auxiliary or accessory dwelling unit – the backyard cottage or small (tiny) independent living unit – that allows aging parents to “camp out” with their adult children and often their grandchildren. There are many positive benefits to such a relationship. With the ADU – also known by in-law quarters, granny flats, and many other catchy names as either attached suites to the main structure or as a detached smaller dwelling (typically less than 400 square feet) – the parent or parents have their independence for sleeping, fixing a small meal, watching television, using their computer, having their own bathroom, and being off by themselves for a time, but also enjoy the closeness of the family unit which is only a few steps away from them. When children are present (the grandchildren of the parents living in the ADU), the bonding potential is big. The kids get to be around their grandparents, and vice versa – not on a 24/7 basis but close. They get to know each other and bridge the gap across the generations as well as helping to cement the family history. Too often children are hundreds of miles from their grandparents and only see them sporadically. When adults move out of their current home and move into a smaller home relationship with their adult children – an ADU or other named tiny dwelling attached to on residing on site with their children’s home – they are adding an inventory unit back into the available housing supply. It’s not that every senior is holding housing stock off the market. Nevertheless, as promising as the ADUs are for connecting aging parents with their younger family members on the same site, this is not true aging in place. Classic aging in place is remaining put in one’s chosen home, presumably one already occupied for several years, and not moving. Any type of a move – into an ADU with children, a move to an alternate adult living situation, or a downsizing into a smaller home or apartment all put the home that was being occupied back into the housing supply and then restarts their personal clock on aging in place at their new location. Technically, aging in place is continuing to live wherever we are – even after a move – and making the most of it, but the spirit of the concept is to remain in the home occupied for many years and to forego any thoughts of moving elsewhere. This is aging in place as it’s meant to be. Naturally, fewer housing units are going to be available to individuals and families in the short term. Additionally, many of the homes that do become available are being acquired by investors. The bottom line for home searchers is that they need to be patient. Their ideal long-term home is out there someplace waiting for them. If they don’t see it immediately, they can have one built. The concept of a custom home may sound expensive and prohibitive for many people, but it doesn’t have to be out-of-reach. When a home in a desirable location doesn’t seem to be available, create it. This way, the features that need to be in it for it to grow with the family and have it be a forever home can be included at the outset. There are homes available for people to acquire – rental apartments, homes vacated by people moving elsewhere (or as they pass), or homes being created by builders. They just may not be available exactly where someone desires it or at the price point they need. However, homes are still obtainable. Nevertheless, aging in place allows people to remain in place where they are and takes all of the pressure off them of being dissatisfied with what they have and the need to appeal to some sense of wanderlust to find other homes to moves into over the coming years. They don’t need to do this. As for the economy, these homes being kept off the market by people remaining in them also means that those occupants aren’t in the marketplace looking for other dwellings. While their present homes aren’t being added back into the housing mix just yet, they don’t have any requirements for withdrawing any from the overall housing stock.